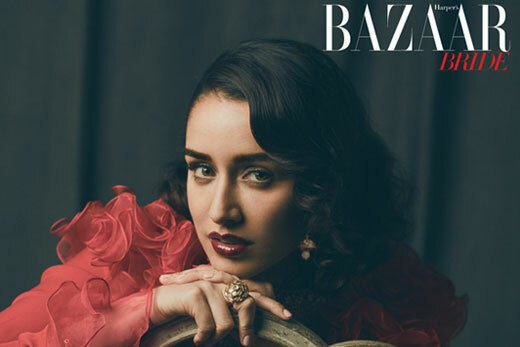 The art of bridal fashion is taken global with the May issue of Harper�s Bazaar Bride as the stunning Shraddha Kapoor takes her place in front of the lens decked in the luxurious flair of handcrafted Azva gold and diamond polki jewellery. 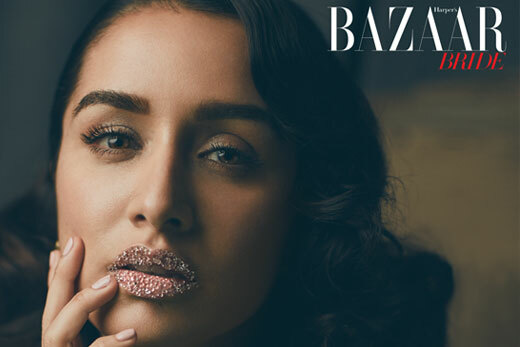 The looks channel retro vibes with muted vistas enhancing the vibrance of gold and soft curls framing the face for a burst of glamour. 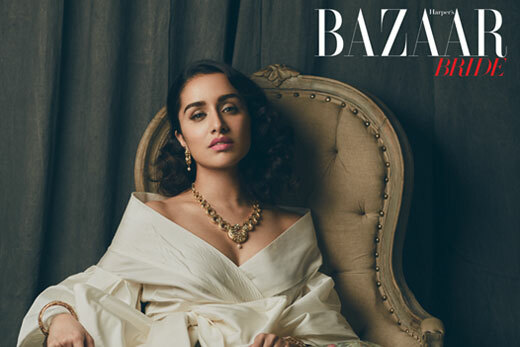 The make-up and styling is kept fresh and contemporary to create an allure that speaks to the modern bride and her trousseau.